Mesa Biotech Inc., a privately-held, molecular diagnostic company that has developed an affordable and easy to operate PCR (polymerase chain reaction) testing platform designed specifically for point-of-care (POC), today announced it has obtained CE Mark in the European Union (EU) for its Accula™ RSV Test. The company's RSV test will be marketed by select distributors in the EU at once. Accula RSV Test is pending FDA clearance in the US. "We are excited to introduce the second test in our PCR-based infectious disease diagnostic portfolio in the EU," said Hong Cai, Co-founder and Chief Executive Officer, Mesa Biotech, Inc. "The Accula RSV brings reference laboratory performance to the point of care, enabling clinicians to quickly and accurately diagnosis and treat their patients." According to the World Health Organization (WHO), the global burden of RSV-associated acute lower respiratory infection is estimated at 33 million annually, resulting in more than 3 million hospitalizations and almost 60,000 in-hospital deaths in children under five years of age. The Center for Disease Control (CDC) acknowledges that the specificity and sensitivity of rapid influenza diagnostic tests (RIDT) are lower than for viral culture and RT-PCR and vary by test. The Accula System, a palm-sized, reusable dock with disposable test cassettes, offers the simplicity, convenience and procedural familiarity of traditional POC rapid immunoassays, while providing the superior sensitivity, specificity and information content of laboratory-based PCR testing. The Accula RSV test is indicated for use with nasal swab collection, which is less invasive than nasopharyngeal swabs and provides a more comfortable specimen collection experience for the patient, especially children. Mesa Biotech designs, develops, manufactures and commercializes next generation molecular diagnostic tests, bringing the superior diagnostic performance of nucleic acid PCR amplification to the point-of-care (POC). Mesa Biotech's Accula™ System consists of a portable, palm-sized dock and disposable, assay-specific test cassettes. This patented system enables healthcare professionals to access actionable, laboratory-quality results at the POC with greater sensitivity and specificity than current infectious disease rapid immunoassay tests. 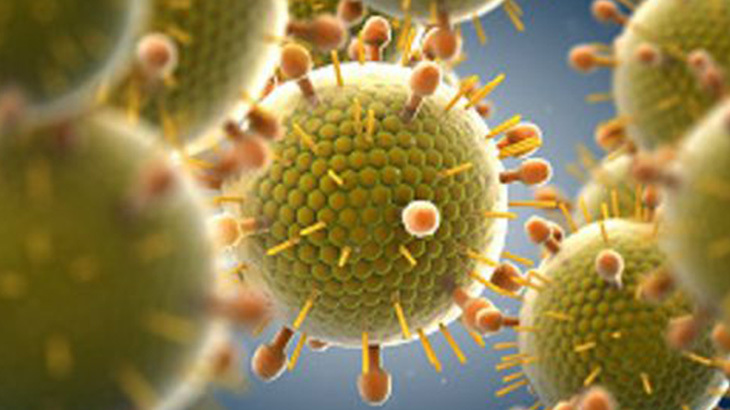 The Accula Flu A/Flu B Test, Mesa Biotech's first product to market, has obtained CE Mark in the EU and 510(k) clearance and Clinical Laboratory Improvements Amendments (CLIA) waiver from the U.S. Food and Drug Administration (FDA).